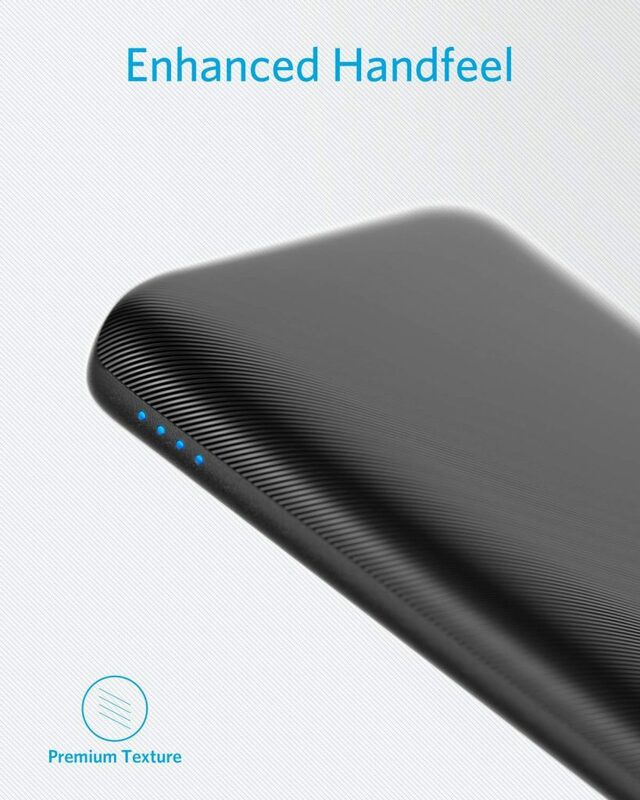 For those looking for a great charger the Anker PowerCore Lite 10000mah Power Bank is impressive. Over the year I have checked out many of Anker’s chargers, and overtime they have continued to improve the quality of there products. Upon first opening this out of its packaging it was obvious to me how much things have changed (in a good way). As we cover some of the benefits to using this charger you can also watch our video directly below. 1. When it comes to design the Anker PowerCore Lite 10000mah Power Bank might is easily one of the best looking chargers I have ever used. It has a smooth matte finish, comes in black, and has a small cut textured design that feels great to hold in the palm of your hand. 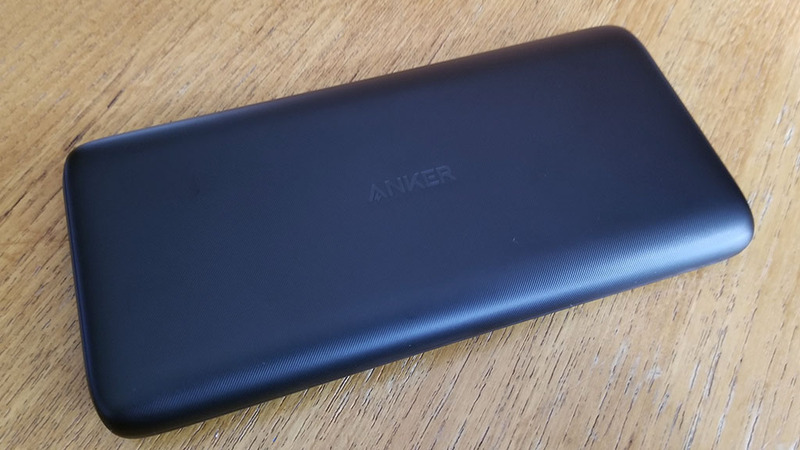 It has a blue led light on its side to let you know how much battery is left, the Anker logo on its front, and 1 usb charging port on its side. 2. Another great thing about using this charger is that its still small enough to fit in the palm of your hand. You can also throw it in your pocket if you feel like charging your phone on the go. Personally I have been using this in my car cup holder, and also on my work desk when I need to get juiced up. It weighs exactly 7.52 ounces making it very light weight. 3. 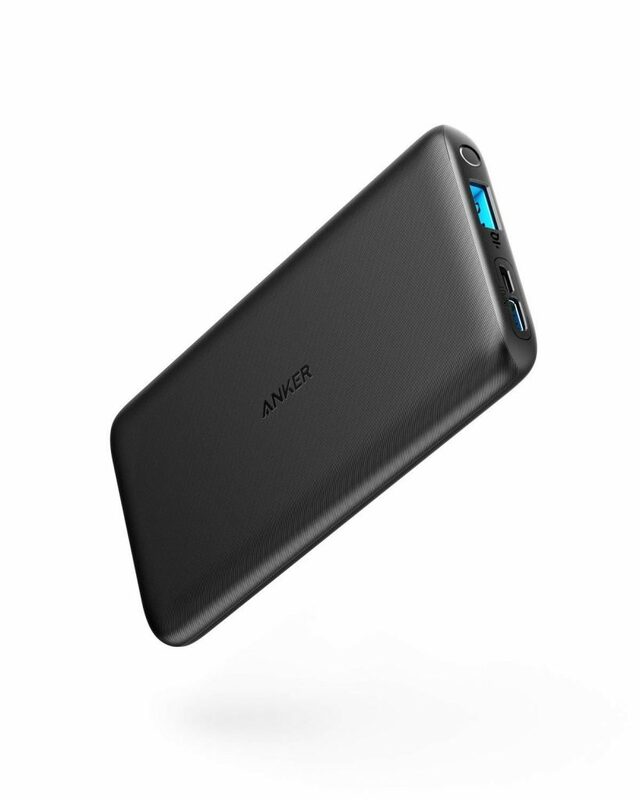 Charging times on the Anker PowerCore Lite 10000mah are extremely fast. This power bank can take you from 20 percent to 100 percent easily within an hour. 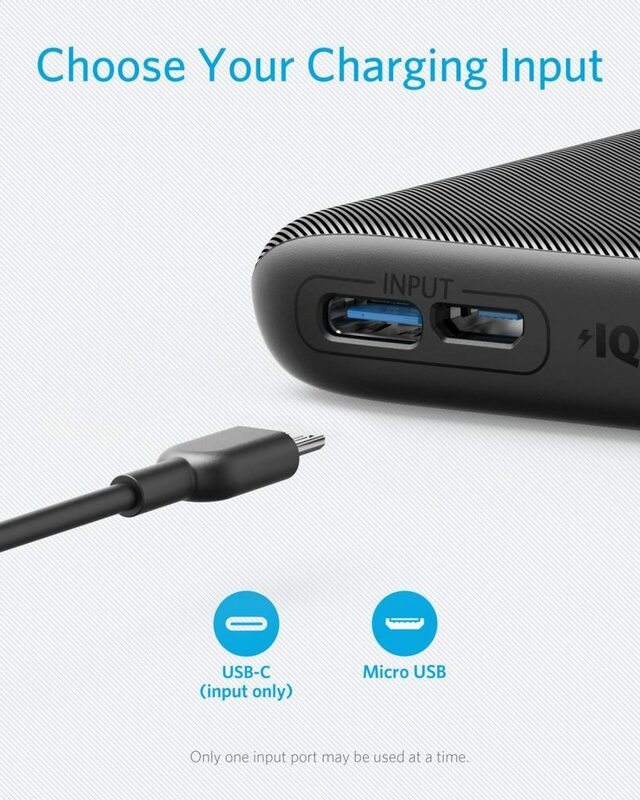 It also uses the patented Power IQ technology Anker is known for, and has a built in ic chip to prevent overheating. To top things off it also comes with a nice 18 month warranty.